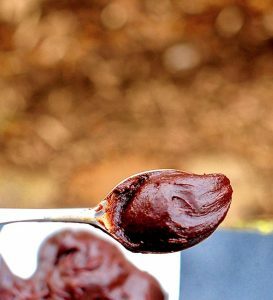 One taste of this silky, nutty, dark chocolatey spread and you will ditch the commercial brand for good. As you can see from the autumnal background in these photos, I’ve been keeping this recipe a secret from you for quite a while. 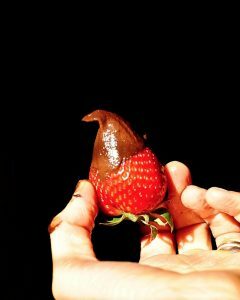 I wanted an effortless, whole food based Chocolate Hazelnut spread that I could use on everything without reservation. A recipe like that takes time and testing, so much testing. Cue violin music. In fact you can eat this straight out of the jar with a spoon without guilt. Honestly I am not one for food guilt but there are some foods that set off tiny bells in my brain if I eat them for breakfast, or indulge in them too often. 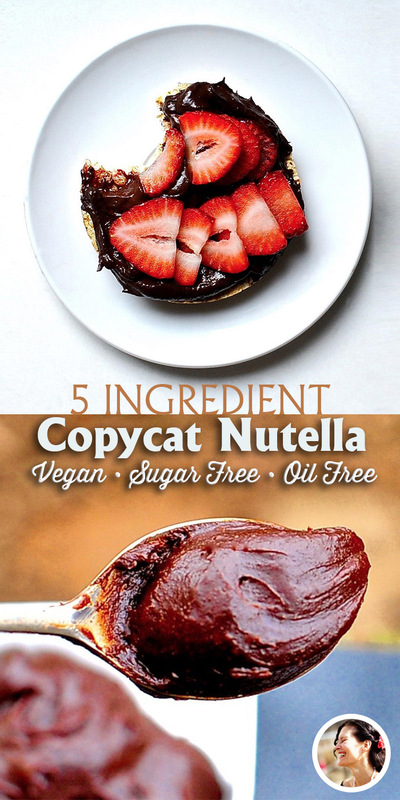 Commercial Nutella is expensive, devoid of any nutrients and packed with sugar and saturated fats. Aside from the addictively delicious taste there is nothing to recommend it. Spoon it into my oatmeal. Omg transporting. If you come up with any ideas please share them with me!!! Yep, temptations. They’re the wrong things that seem right at the time, but, uh…. even though the right things may seem wrong, sometimes, or sometimes, the wrong things (chuckle) may be right at the wrong time, or visa versa. (clears throat) Understand? 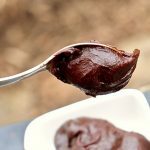 5 ingredient chocolate hazelnut spread made with healthy ingredients. You can't beat that! All the flavor none of the guilt. Right out of the Food Processor it tastes like an equal balance of hazelnut, chocolate and banana. After a day the banana is barely discernible. After 2-3 days I can't taste the banana at all. If you actively dislike banana flavor then add a pinch of cinnamon. I am innately lazy and so I use skin on hazelnuts. There seems to be a negligible difference in texture. By all means go ahead and blanch them if you want to. The resulting spread will be that much more smooth for your efforts, and I willI admire your effort. Turn your oven to 400 degrees fahrenheit and toast the hazelnuts in a pan on the top rack or alternately dry toast them in a skillet on the stove. Stop when they have goldened and you smell that amazing hazelnut perfume. Place the peeled banana, hazelnuts and aquafaba in your vitamin or food processor. Now is the time for patience. Turn on your food processor and allow the hazelnuts to reach the texture of smooth nut butter. Mine takes about 5 minutes with pauses to scrape down the sides. Now add the salt and cocoa and whiz for 3-5 more minutes, pausing to scrape down the sides when needed. 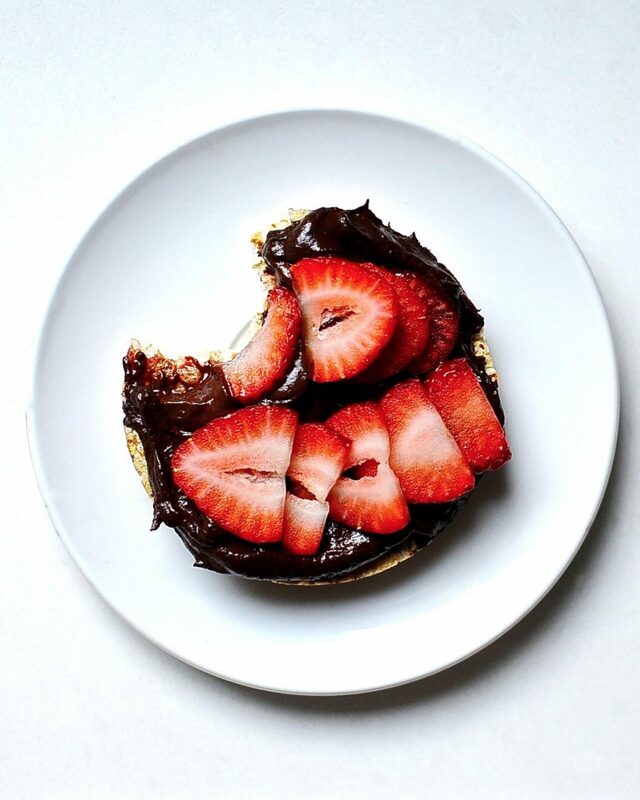 If you are someone who doesn't like the taste of bananas then place your hazelnut spread in a container in the fridge and let it sit for a day. The banana flavor disappears once the hazelnuts and cocoa powder have muscled them out of the way. If you really, really don't like banana flavor then add a pinch of cinnamon to mask it. If you like banana flavor then dive right in! It will thicken in the refrigerator. Just give it a good stir before using if it gets too stiff. 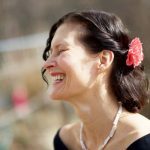 Hanne, you have done it again! It looks so easy! Thank you for another fabulous recipe! How long will the spread last in the fridge? Looks delicious! At least a week. I have never been able to not eat it all by then. What size food processor do you use because this recipe was a disaster in my 14 cup cuisinart? Not enough hazelnuts to reach the blade once it was initially chopped. Thanks. Oh what a shame Hilary, I’m sorry this didn’t work out for you. My food processor is not terribly large. If you have a vitamix it would work. Can’t wait to make this! How do you reduce the aquafaba – do you simmer it? Hi Sarah, If you are using canned chickpea “water” then reduce on the stove by 25% at a low simmer for about 8-10 minutes. I love this recipe. So simple and so tasty. Thanks! I once added some soy milk instead of the aquafaba and it was just as good. Isabelle, I am chuffed that you enjoy this recipe as much as I do!!!! Soy milk? Great idea! Banana is there for fruity sweetness and smooth texture. You can replace it with good quality pitted dates. 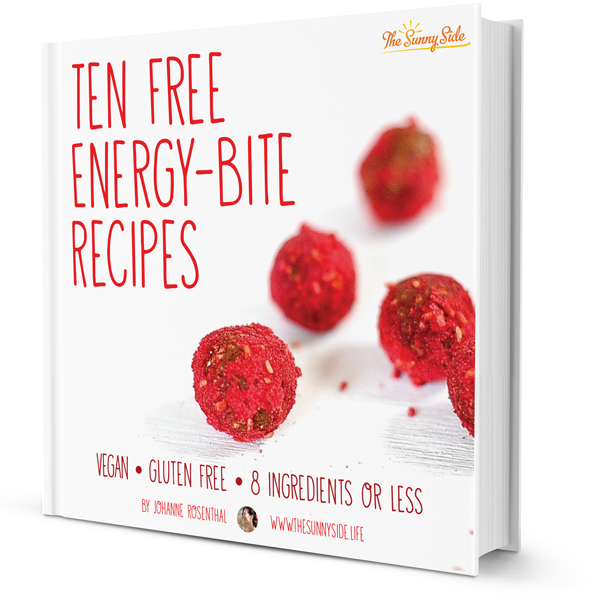 Awesome recipe.. although is there an alternative to aquafaba? Ria I would try a neutral flavored oil.